I want to start by talking about the individual shades. Let’s start from Serenity. 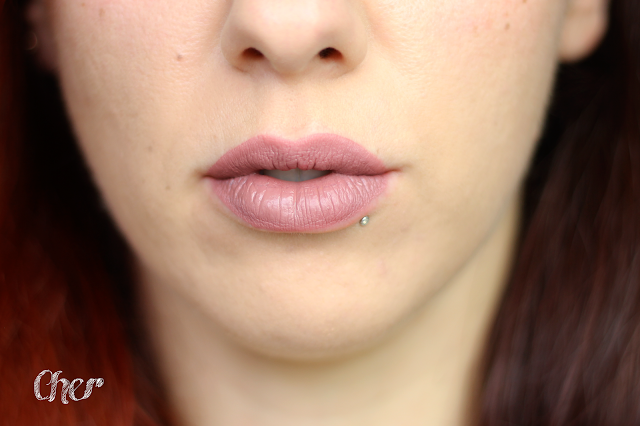 This is the first Gerard Cosmetics Hydra Matte liquid lipstick I bought and it is the shade they released in collaboration with the Youtuber Manny MUA. The color is a beautiful warm pink shade, as light as I would ever go on my lips, but one of my favorite nudes for the warmer months. You can see it in action in these looks here, here and here. 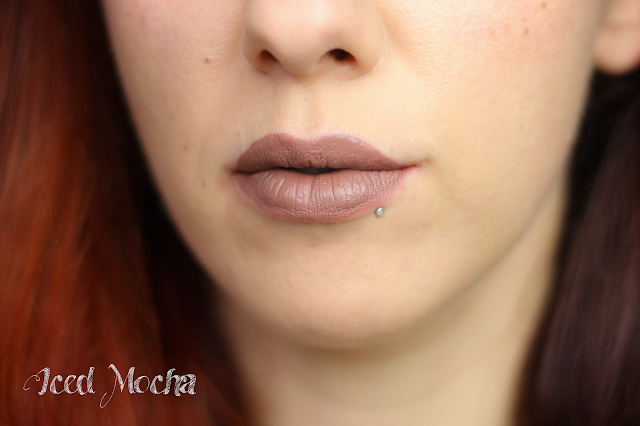 I adore the formula of this one, extremely comfortable and long lasting. Cher is one of the newly launched colors at the end of 2015 and that I purchased last. It is described as a “medium rosy brown with warm undertones”, but I feel on my it pulls too much of the grey in the shade and makes my whole complexion look dull. I think it shows up differently on different people and in different lights (on me here). I know girls who love it, and it looks stunning on Silvia Edel Jungfrau (here) and Gloria Black Lipstick Society (here). As I have a lot of lipsticks, I found a new home for this Gerard Cosmetics liquid lipstick. Similar circumstances have lead me to separate myself from Iced Mocha, the most peculiar of the shades I purchased. I was expecting a gorgeous light warm brown like the color of a mocha coffee, but it turned out again to pull too much grey on me and a concerned friend asked if I was dressing up as a zombie on a day that was not Halloween (this look). Sigh. Again wonderful formula, just a color not suited for me and my skin tone but gorgeous on others like Gloria (here). Last but absolutely not least, Ruby Slipper is the most gorgeous dark red I own. It has its downfalls like the fact that the glitter it is supposed to contain doesn’t show up and the application is a bit patchy and difficult as you can see in the photo. However, I love the color so much and can cope with the other shortcomings. The comfort and lasting power are still extremely good, and if you look carefully, by the end of the day you can see some sparkle from the glitter come through. You can see it in action here, here and here. 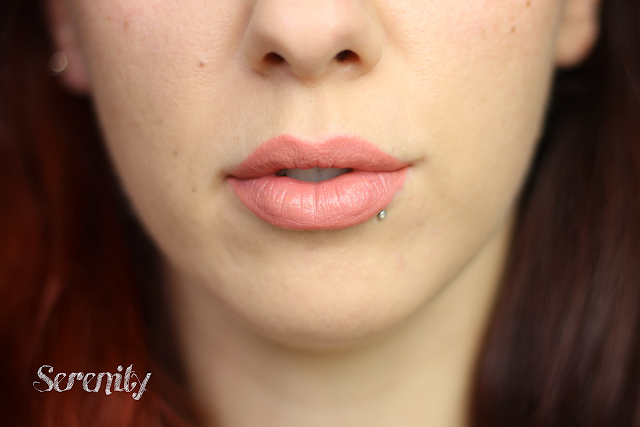 Overall I love the Gerard Cosmetics Hydra Matte liquid lipstick formula for the comfort and lasting power it gives. Unfortunately for me the colors were a bit of a hit and miss and I don’t yearn any of the current shades available to purchase. However, if you’re into the more edgy and trendy colors, there’s something for you in the line for sure! 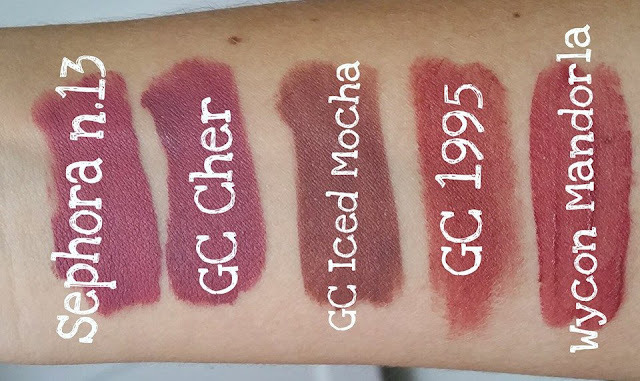 The liquid lipsticks, as well as the rest of the Gerard Cosmetics products are available for purchase on their website for 20$ , but there are offers very often. In fact for the whole month of March you get 40% off with the code Gerard40. You need to keep in mind that they ship from the US and you will incur in customs costs for purchases above 22€ (here in NL). The other option, which I prefer is to order from the European website Beauty Bay at the amazing price of 11.60€ and no custom costs. I have purchased from both and have never had any trouble. If you have any questions about it, don’t hesitate to contact me on Facebook or Twitter! Have you tried any of the Gerard Cosmetics Hydra Matte liquid lipsticks? What was your experience and your favorite colors?